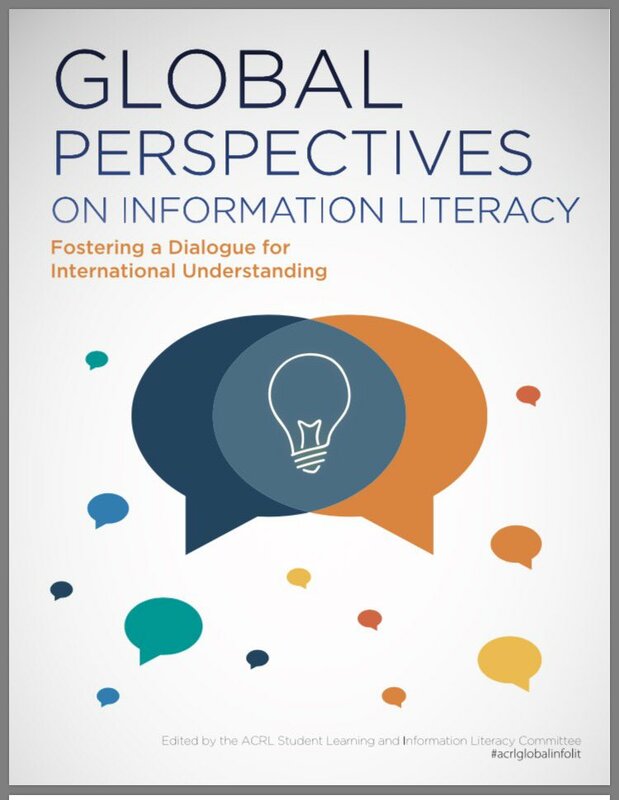 Join several of the authors of Global Perspectives on Information Literacy: Fostering a Dialogue for International Understanding, an ACRL white paper spearheaded by the ACRL Student Learning and Information Literacy Committee, for a panel discussion on regional perspectives on information literacy from around the world. Our conversation will include research trends, models, and roles of librarians in Abu Dhabi, Canada, Mexico, New Zealand, South and East Africa, and the United Kingdom. Engage in conversations with information literacy theorists and practitioners from around the world. ACRL recently published the Global Perspectives on Information Literacy: Fostering a Dialogue for International Understanding white paper, and several authors alongside members of the ACRL Student Learning and Information Literacy Committee, will participate in this inquiry-driven, semi-structured session. Gain a deeper understanding of information theory and practice in different geographic regions, including exploring how the varied approaches can contribute to your own work and perspectives in information literacy. SLILC gathers resources that supplement areas of instruction, information literacy, partnerships, accreditation, and collaborations as part of the projects and objectives that SLILC and ACRL supports. Suggestions for a list or new content? Contact the SLILC chair or vice chair, or any committee member. The Workshop for Instruction in Library Use, commonly known as WILU, is an annual Canadian conference where delegates meet to discuss timely topics related to information literacy.